The 760 Pumpmaster is what all the other multi-pump pneumatics want to be! In production for decades, over 10 million have been sold. 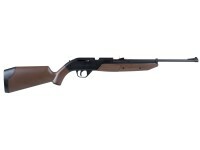 It shoots BBs or .177 pellets and does so with power and accuracy. Things I would have changed: improve quality. stop making plastic airguns perhaps. reinforce the dovetail area so you can't deform the receiver by putting a scope on. improve the trigger. and do something about the accuracy 2inch group at 20feet from the same rest I cut touching groups with any other air rifle in the rack so it ain't me. What others should know: accurate enough for pop cans- good exercise for kids after 5 pumps If you buy one do not confuse with the 760 of old it is not that was a quality rifle. Things I liked: My friend John, and I bought this together. 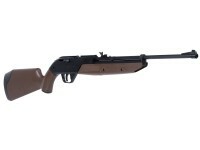 Wow, a Crossman, Air rifle, for under $40.00 in todays world. This shots over 600fps, and comes ready to shoot right out of the box. 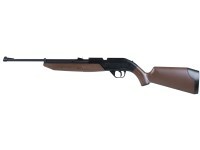 It shoots BOTH pellets and BBS, and is great for back yard target practice without alarming your neighbors. Things I would have changed: There are no complaints at this price break. 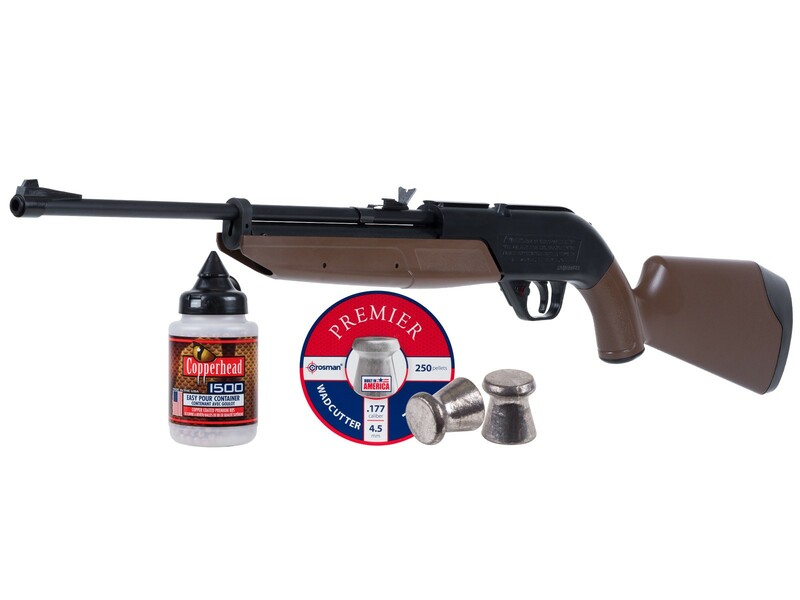 Its a deal, and maybe one of the best beginner to adult rifles out there, without breaking the bank! What others should know: linkersThis is one of the best back yard plinkers, on the market in this price range. You will have a blast tearing up targets and soda cans. Versatile multi-pump pneumatic shoots BBs or pellets.